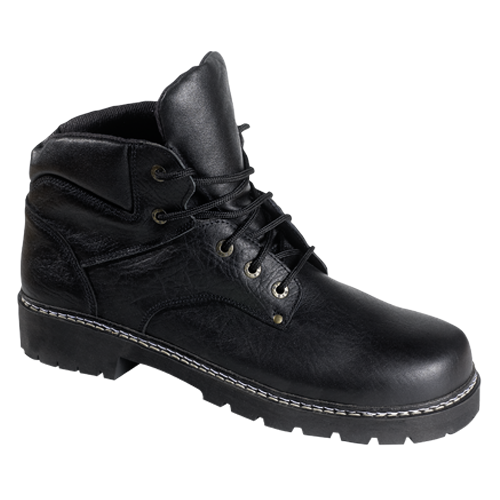 The first range of 100% composite safety shoes in size XXL. Made exclusively in large sizes 49 up to 52, these models are ideally suited for all indoor or outdoor work. 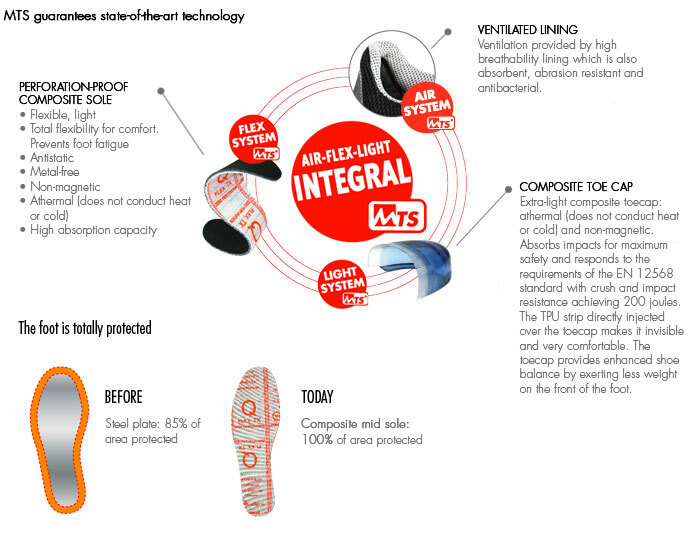 The composite toecap and perforation-proof plate ensure maxi- mum everyday comfort, lightness and safety. Ideal for : all activities. Extrem big sizes: up to 52!